We are a leading Manufacturer of aluminum casting for impeller and aluminum flanges from Coimbatore, India. 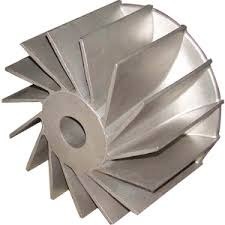 Pioneers in the industry, we deals with Aluminum Casting for Impeller. Offered casting are widely appreciated by our clients for their high pressure and temperature resistance. The molds, we offer are available in customized dimensions and demanded in various engineering industries. 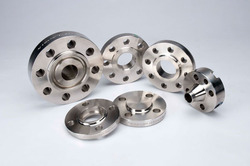 Pioneers in the industry, we deals with Aluminum Flanges. Offered casting are widely appreciated by our clients for their high pressure and temperature resistance. The molds, we offer are available in customized dimensions and demanded in various engineering industries.